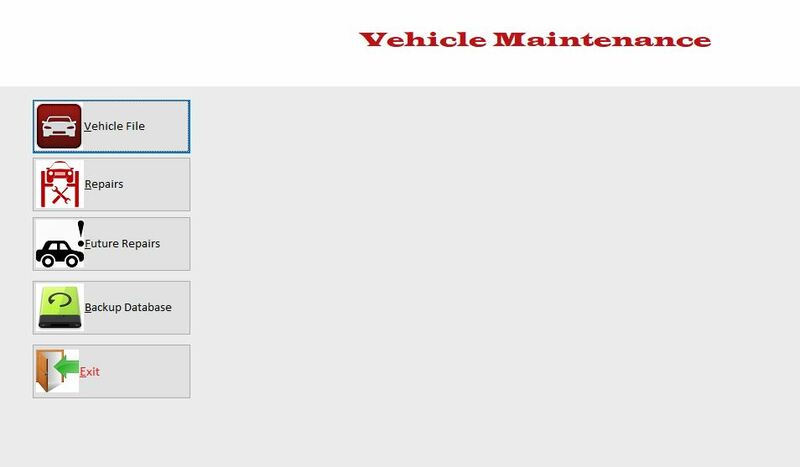 Vehicle Maintenance application is small and useful. 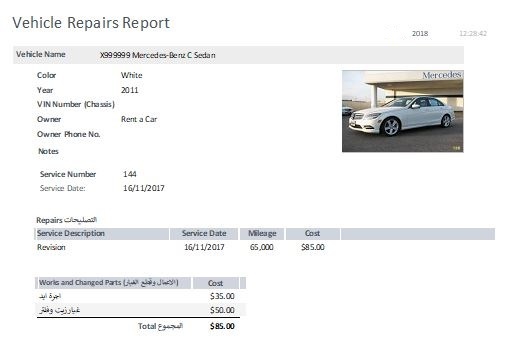 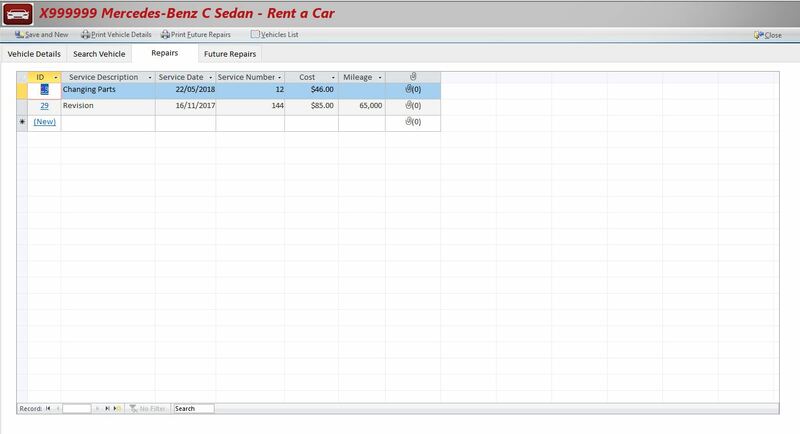 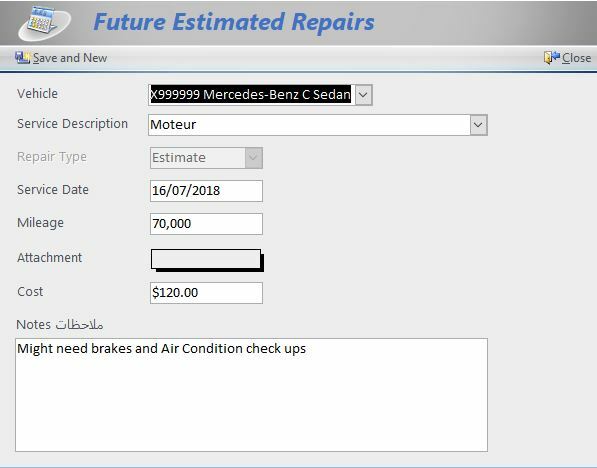 It allows you to keep records about your vehicle repairs and maintenance. 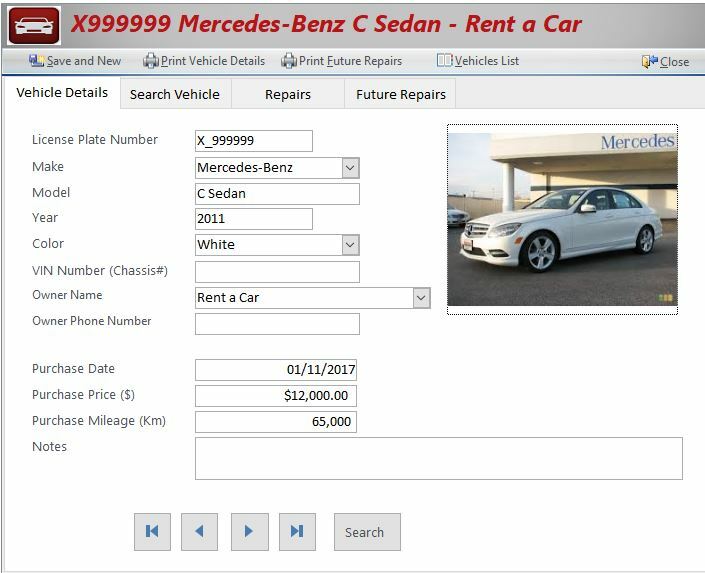 Can be used for personal purpose but also for businesses like Garages, Rent a car agencies and cars sellers.